Security analysts should anticipate that over the next decade, droughts, heat waves, storms, or other climate events of surprising intensity or duration will stress communities, societies, governments, and the globally integrated systems that support human well-being. A whole-of government approach to understanding adaptation and vulnerability to climate change can advance the objectives of multiple agencies, avoid duplication of effort, and make better use of scarce resources. Along with the USGCRP and relevant science and mission agencies, the intelligence community should participate in a process to develop priorities for research on climate vulnerability and adaptation and support research in the priority areas. …the U.S. government should begin immediately to develop a systematic and enduring whole-of-government strategy for monitoring threats related to climate change. The study advises that periodic “stress testing” of the ability of countries, regions, and critical global systems to manage potentially disruptive climate events should be built into intelligence analysis. Results of such analyses would inform national security decision makers about places at risk of becoming security concerns as a result of climate events. Click here for the report brief, and here for the prepublication. 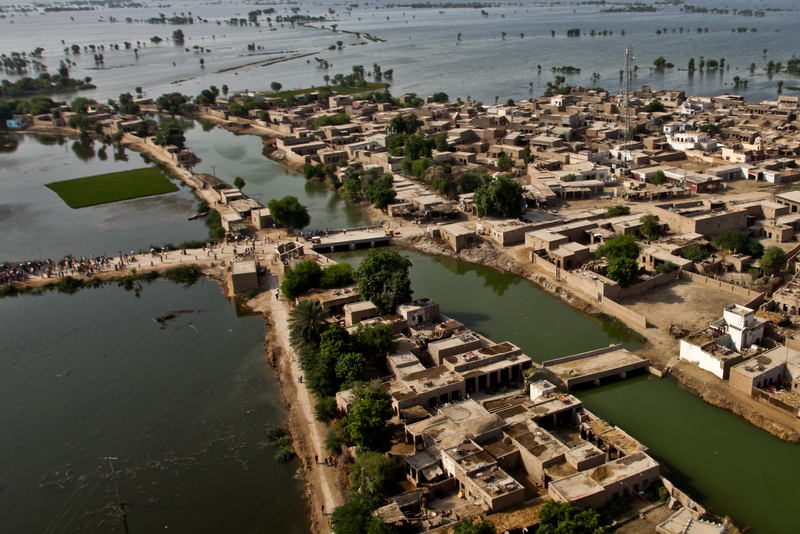 By Francesco Femia & Caitlin Werrell in climate and security on November 12, 2012 .